​With PADI eLearning you save 2 valuable days from your holidays! And we offer it for FREE! You'll read manuals, see videos and write tests during your stay on Kalymnos. You'll waste at least 2 days of your holidays. You study anywhere - at your own time - at your own pace. The manuals, videos and tests are online and interactive. No reading during your holidays. Our offer for FREE PADI eLearning. PADI eLearning is available for various courses and prices. 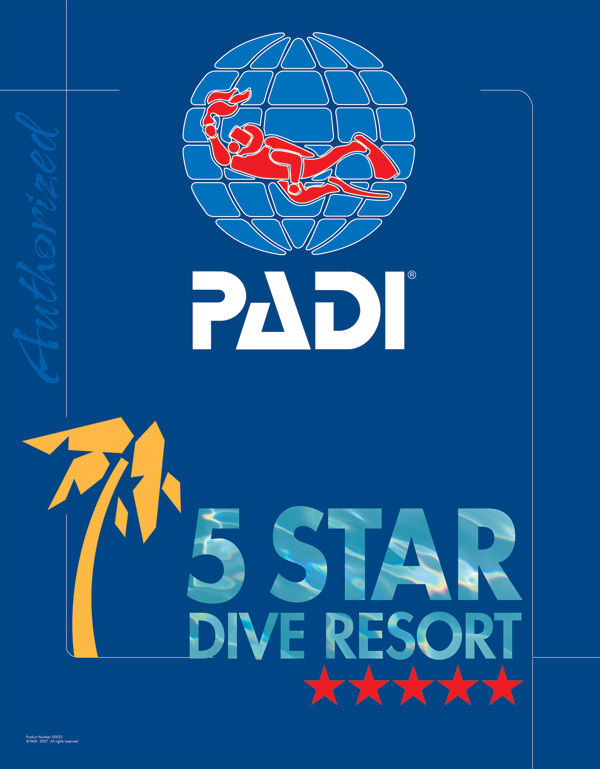 For example, the PADI Open Water Diver course costs 140 Euro. Dive centers try to present low prices and not willing to pay this extra cost to PADI. If you want eLearning, then you have to buy it and pay the extra cost. But PADI eLearning is very convenient and time saving. For both our students and our instructors. That's why we decided to offer it for FREE and undertake its extra cost. If our students choose the eLearning way, they'll pay the course exactly as with manuals! There are 2 versions of PADI eLearning. Online and offline. Online Course – eLearning. For desktops and laptops. Requires internet connection and flash. Is not compatible with iOS mobile phones or tablets. Offline Course - Touch. For smartphones and tablets. Available on the latest Android and Apple devices. Requires internet connection only to download the application and upload the assesments. How to get your free PADI eLearning. Buy it from PADI to start immediately. 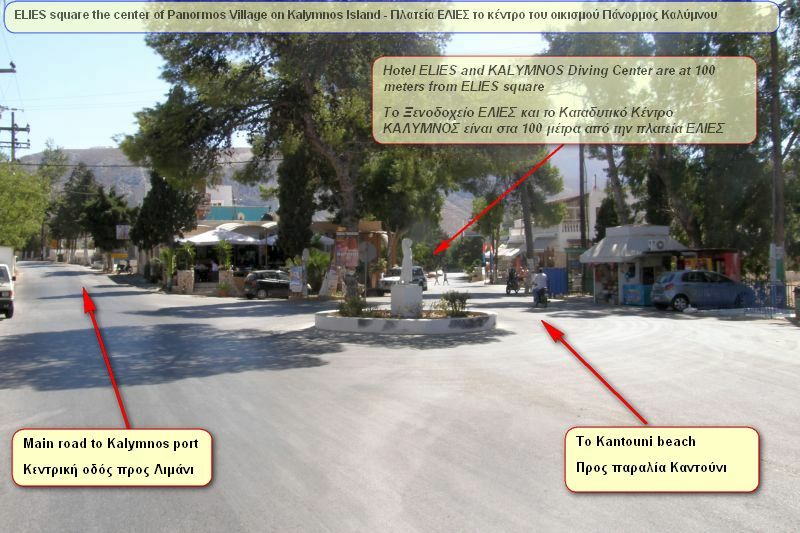 Use this link to associate your course with KALYMNOS Diving Center. https://apps.padi.com/scuba-diving/elearning/?irra=35718. Select your language and course. The money you pay to PADI (taxes excluded) will be the deposit for your course.